Linn Ullmann shows that it is difficult but possible to carve out one’s own identity while honoring and loving one’s mother and father. Is it necessary to know who Linn Ullmann’s parents are to enjoy her book? Is writing about a childhood with famous parents any more compelling than writing about a more common childhood? By presenting her book as a novel rather than an autobiography and leaving her mother (Liv Ullmann) and father (Ingmar Bergman) unnamed, Unquiet avoids banking on celebrity gossip to hook readers as Ullman raises these questions. Her approach pays tribute to her parents while not allowing their acclaim to overshadow her experiences. It is a spare, beautiful portrait of an unusual childhood with unique people. The unnamed narrator never knew her parents as a couple. There was never an us, a family unit; only Mamma and Pappa and their respective, outsized worlds in which the narrator — referred to most often as “the girl” — struggled all her life to establish a stable role. In fact, as she mentions more than once, there’s not a single photo of the three of them together; the nuclear family she aches for only exists in her imagination. She is the product of a relationship between the father’s fourth and fifth marriages. She lives with her mother, mostly in Norway, but every summer she visits her father at his home on the island of Faro, off the coast of Sweden. Despite her scant time with him, he looms large in her mind — his absence allows her to build him up to heroic proportions. While her father is a remote but unmovable mountain, the narrator feels free to rebel against her mother, who is more familiar but also more prone to instability and crisis. Within this complicated relationship (which receives less attention in the book than the father-daughter relationship), the girl alternately throws tantrums when Mamma is away or forgets to call at the agreed-upon time, and treats her mother with cruelty, freely imposing her will on their relationship. Ullmann jumps back and forth in time from the narrator’s early childhood to the months around the father’s death in 2007. Father and daughter plan to collaborate on a book about the difficulties of aging. She makes six audio recordings of their conversations, but the process is halted when he slides into a state of dementia. When she finally brings herself to listen to the tapes years after his death, she decides her book must instead be about a girl and her father. One of Unquiet’s great strengths is Ullmann’s seamless weaving of time periods, transcripts from the audio recordings, and musings about memory, family, and fame. There’s an internal rhythm to the prose which is rarely stymied by sentimentality or preciousness, and yet the deep well of emotion just below the surface is palpable throughout. Even though both Pappa and Mamma could be egotistical, childish, cruel, and remote, the girl never stops adoring them. I read this book soon after rewatching a number of Bergman’s films. My viewings inevitably informed my conceptions of the people and settings Ullmann describes. 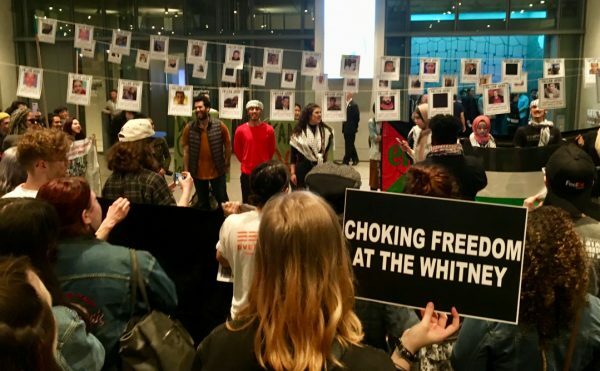 But even without knowing her parents were world-renowned, Unquiet would resonate powerfully because many of the issues it explores are common to parent-child relationships. Parents tower over most children’s universes — even more so when those parents are idolized by the outside world. 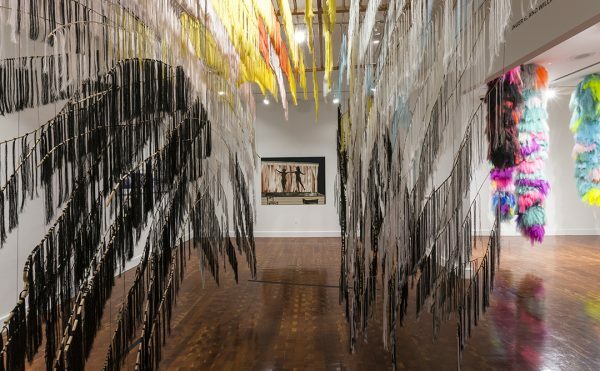 Ullmann shows that it is difficult but possible to carve out one’s own identity while honoring and loving one’s mother and father, no matter how hard they make it to do so. It’s a high-wire act few writers have performed with such grace. 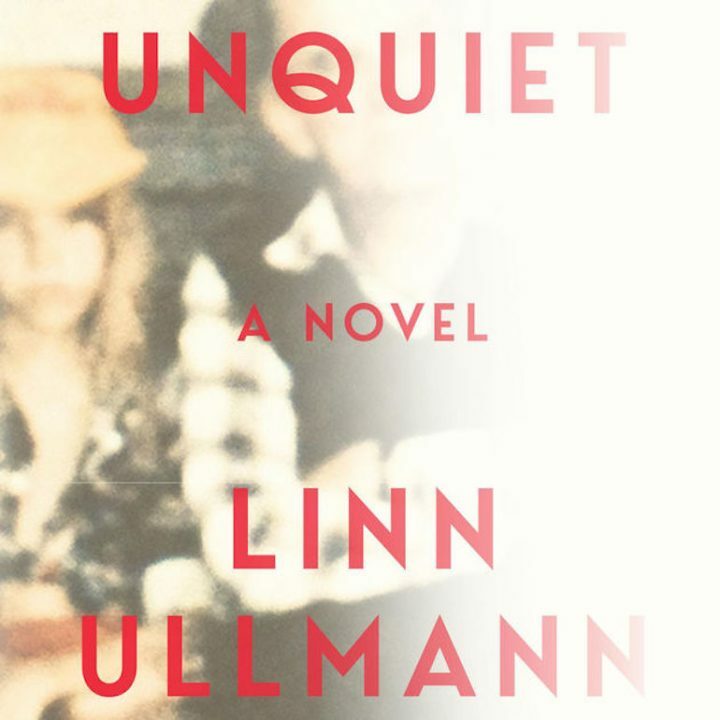 Unquiet by Linn Ullmann (2019) is published by W.W. Norton & Company and is available from Amazon and other online retailers. Ingmar BergmanLinn UllmannLiv UllmannW.W.Norton & Company Inc.